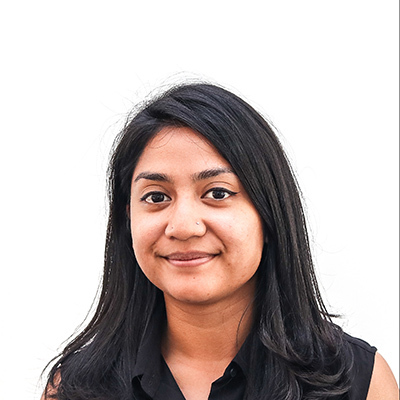 With a passion for social justice and a mission to expand her experience in the social innovation sector, Shanina supports Kopernik’s Last Mile Consulting as Analyst. Having worked in the environmental, media, and FMCG sectors, Shanina believes that development and business must go hand-in-hand to achieve balance. As an Analyst with the Last Mile Consulting team, she is passionate about finding potential solutions that connect the needs of the private sector with the needs of last mile communities. Shanina holds a Master’s degree in International Relations from King’s College London and a Bachelor’s degree in Political Science from the University of British Columbia, Vancouver. Outside of work, she can be found tasting delicacies around the island while chasing sunsets.